Kelwa Fort, a historically important fort constructed by Portuguese during 16th century, is located at the southern end of the beautiful and serene Kelwa Lake. 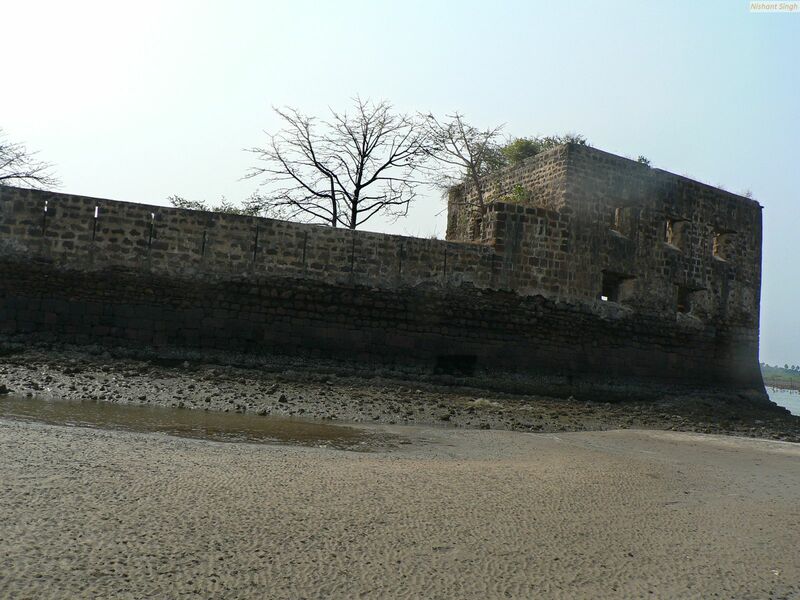 The fort was used by Chathrapathi Shivaji Maharaja during his Maratha rule. The fort offer exquisite panoramic views of the natural surroundings covered by greenish Suru trees. The fort, surrounded all the sides by the water, provide enchanting eye catching experience during the tidal procession and recessions. During low tide periods this is accessible and visible perfectly and local country boat facility is available to approach the fort.